BirdLife Malta has today written to Prime Minister Joseph Muscat objecting to any changes to the spring hunting season in terms of dates but also huntable species. The letter was sent following the Ornis Committee’s recommendation made earlier this week to the Government for the season to be opened between the 10th and the 30th of April. 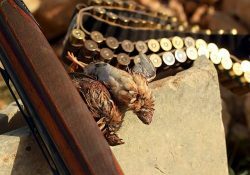 A hunting season for Quail during these dates will coincide with the peak migration of the vulnerable Turtle Dove and this will only serve as a smokescreen for hunters to illegally target the Turtle Dove. 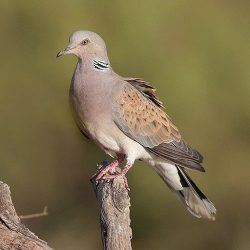 Moreover, the dates being proposed for the 2019 spring hunting season have been moved further backwards when compared to last year (Spring hunting in 2018 was allowed between the 1st and the 21st of April) thus overlapping further onto the period when Turtle Doves migrate over the Maltese Islands. 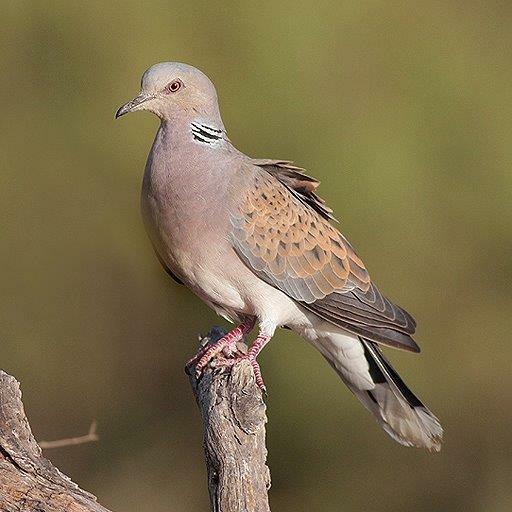 In the letter to the Prime Minister, BirdLife Malta also referred to the report presented by the hunting lobby calling for the lifting of the moratorium on the hunting of Turtle Dove in spring. A vote on this will be taken at the next Ornis Committee meeting planned for this coming Tuesday since the committee members did not have access to the full report prior to last Wednesday’s meeting. Whilst BirdLife Malta does not agree with any hunting during spring, as birds flying towards their breeding grounds should be protected and not killed, allowing the shooting of Turtle Dove also goes against the direction adopted by the European Union in terms of the all-year-round protection of this declining species. “It is a pity that while this country has accepted cultural changes more relevant and important than hunting, in this case the Government remains stuck and tied to the past because of the fear of losing votes,” BirdLife Malta CEO Mark Sultana’s letter to the Hon. Dr Joseph Muscat states. “We are ready to understand that things do not change suddenly, but we reiterate that apart from the fact that enforcement leaves much to be desired, we categorically oppose any changes in dates for a hunting season of Quail and we can never accept a spring hunting season of any form or duration on the Turtle Dove”. A copy of the letter was also sent to Minister Josè Herrera, Parliamentary Secretary Clint Camilleri, EU Environment Commissioner Karmenu Vella, BirdLife International CEO Patricia Zurita and IUCN Director General Inger Andersen. Read the Maltese version of the press release here. Read the full text of the letter in English and in Maltese.